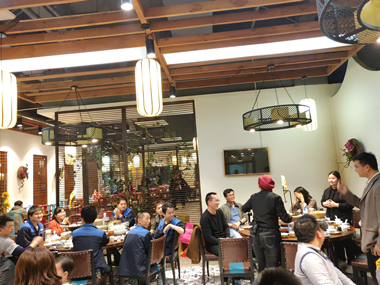 In order to thank all the staff for their hard work and contribution over the past year, on the evening of January 19, 2019, company annual convention was successfully held in Dongguan. 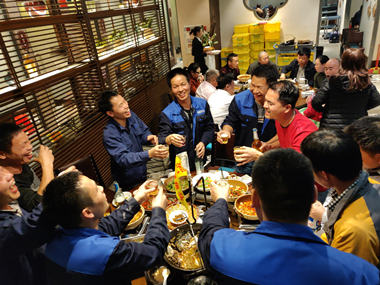 In the annual convention,The general manager delivered a new year speech。In the past year, all the staff worked conscientiously and worked together to achieve gratifying results in all aspects. Every achievement was inseparable from the hard work and sweat of all employees. . In the new year, we will continue to think for our customers and make better achievements. 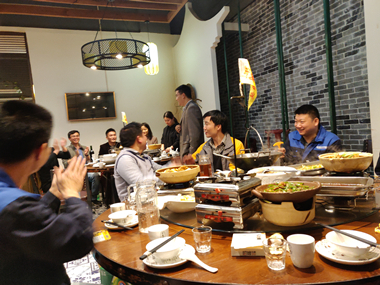 Through the annual convention, the company's various departments will strengthen the team spirit, activate the departmental atmosphere, motivate the staff morale, strengthen the sense of belonging, let all employees feel the warmth of the big family and build a harmonious culture of the company. At the same time, creating a natural communication atmosphere also promotes sincere communication and exchanges between management and employees, employees and employees, mutual understanding, increased trust, optimized interpersonal environment, and further enhanced the company's cohesiveness. This annual convention is the end of the year and the beginning of the new year. I believe that with the joint efforts of the leaders and all employees, Hongzhan Technology Co.Ltd will have a better tomorrow.